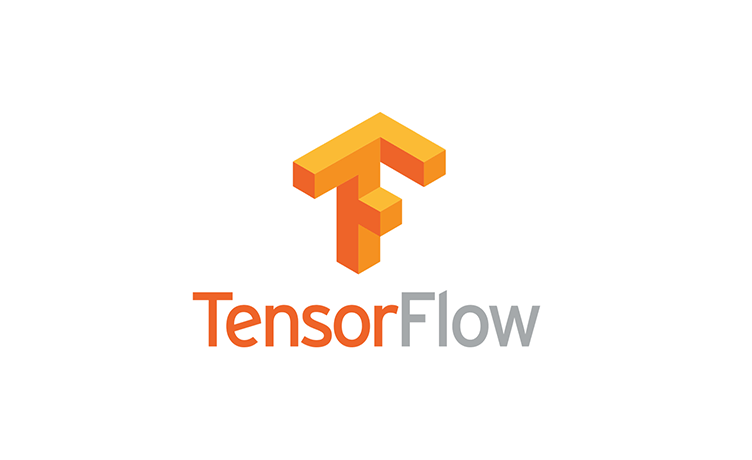 Discussions, Practical Examples about using Tensorflow API. Please install Docker (https://www.docker.com/) on your machines so we can easily jump on practical examples. Also please follow our github repo few days before the event will push jupyter notebook exercises (https://github.com/djovanoski/tensorflow_germany). As always, the food and drinks are provided by the Invision AG, and the food is prepared by our lovely cooks. We are very happy to meeting you in our Digital Garden.